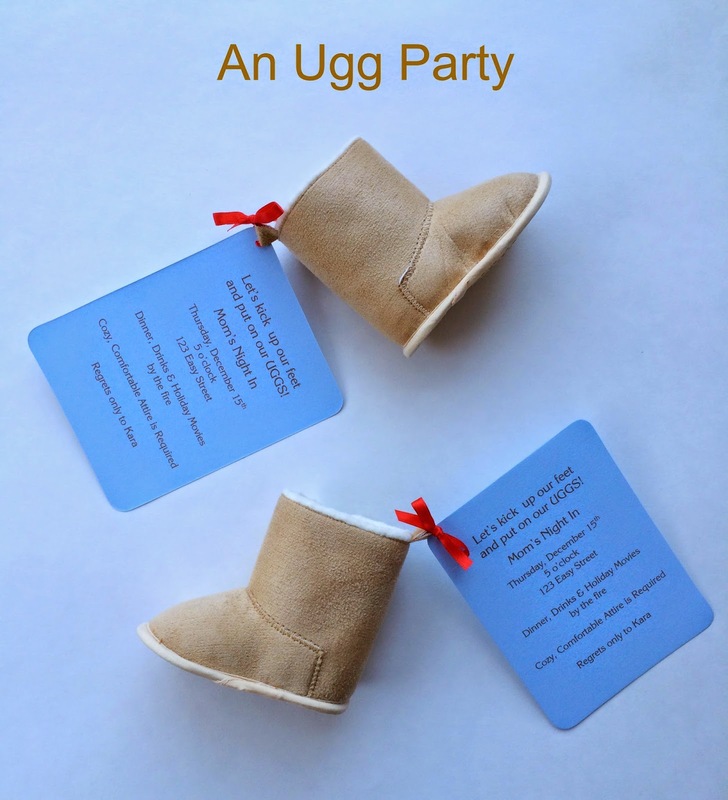 Jac o' lyn Murphy: An Ugg Party! than to slip on a pair of comfy, cozy Uggs. in your Uggs with your favorite buddies? Lip balm boot favors will solve that! Loving those baby boots! 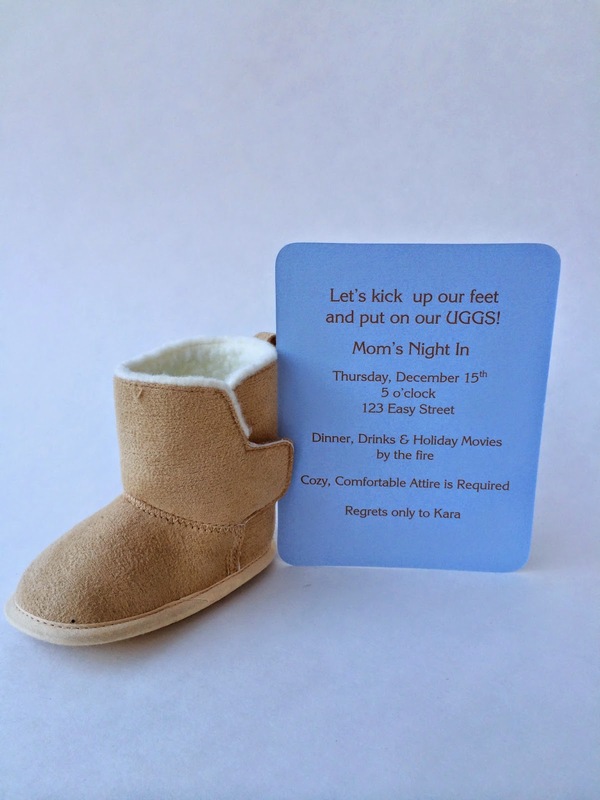 A very cute theme that would be perfect for a winter baby shower, too! Very cute. I love the cozy theme.